This Package is priced to move! 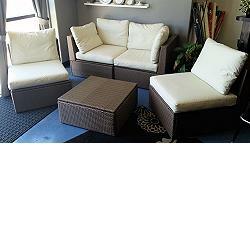 Includes 2 corners, 2 chairs (or mids) and an ottoman for just $175! 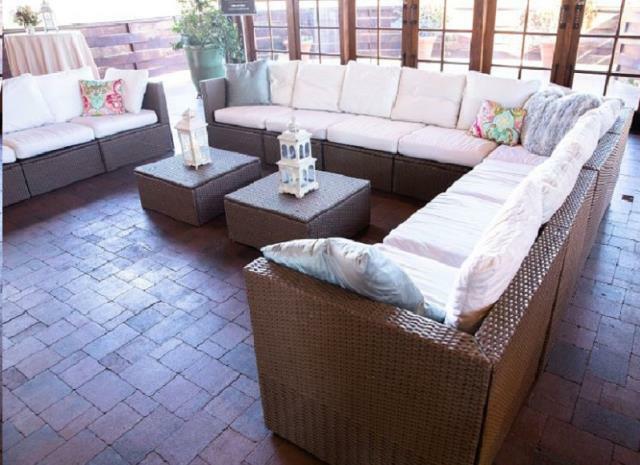 By combining different seating sections you can create a sofa lounge in a shape and size that perfectly suits your outdoor space. * Please call us with any questions about our lounge package rentals in Sedona, Cottonwood, Camp Verde, Prescott Valley, Chino Valley and surrounding metro areas.